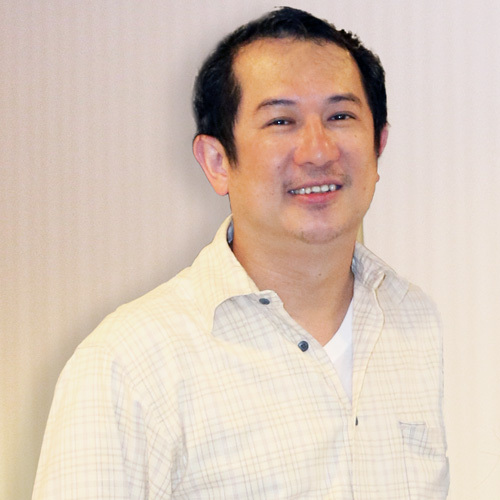 Dr Thiti has very broad Plastic Surgery skills and extensive experience gained over the past two decades. He is equally comfortable performing a full face and neck lift, a Mummy Makeover or aesthetic gynaecology surgery such as Labiaplasty and Vaginaplasty. His easy manner and empathy with patients makes him a favourite with Australians, and he has performed surgery on hundreds of CosMediTour patients over 6 years. He is available for consultations and surgery in Bangkok at the World Medical Center.